Variety reports that Alcon Entertainment’s upcoming animated film version of Garfield has found its director in Chicken Little‘s Mark Dindal, who will helm the project from a script written by Paul Kaplan and Mark Torgove. RELATED: Did Someone Say Lasagna? A Garfield Animated Movie is Coming! Alcon acquired the rights from the creator of the comic series and brand, Jim Davis, who will also serve as an Executive Producer. Alcon’s goal is to build a franchise of fully CG-animated feature films. Created by cartoonist Jim Davis, the comic strip debuted in June 1978 and follows the cynical and lazy orange cat and his interactions with his owner, Jon Arbuckle, and fellow pet Odie, the lovable dog. John Cohen, producer of the worldwide hit films Despicable Me and the recently-released The Angry Birds Movie, and Steven P. Wegner brought the project to Alcon. Cohen and Wegner will produce along with Alcon principals Kosove and Johnson. Bridget McMeel from Amuse will executive produce with Davis. The comic originally appeared in 41 newspapers, but its success and immediate popularity made it one of the fastest growing comic strips of all time, ultimately appearing in 2,580 newspapers and journals, with an estimated readership of 260 million. It currently holds the record for being the most widely syndicated comic strip in the world. The character has had many media incarnations, including a number of primetime animated specials, a 7-season cartoon show “Garfield and Friends,” a 5-season CGI animated series “The Garfield Show,” two live-action/CGI feature films voiced by Bill Murray (Garfield: The Movie and Garfield: A Tail of Two Kitties) as well as three direct-to-video films (Garfield Gets Real, Garfield’s Fun Fest, Garfield’s Pet Force). 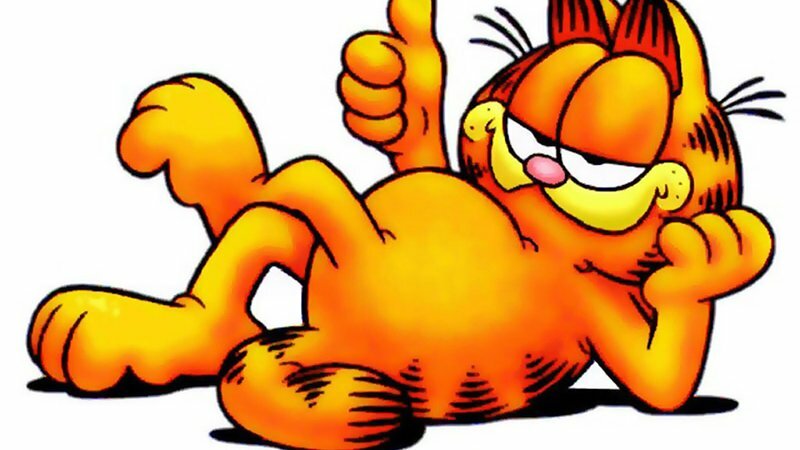 The post Chicken Little Director Mark Dindal To Helm New Garfield Movie appeared first on ComingSoon.net.